The essential oil of peppermint is used for a variety of things, and the scent is quite popular for everything from candles to gum and holiday drinks. But peppermint is not just for sensory enjoyment, as research has shown, peppermint oil can help deal with a variety of health ailments in the body. The Harvard Health Journal has reported that peppermint oil can be a significant help for those dealing with IBS, IBD, and other digestive issues. Common symptoms from these disturbances can include anything from gas, bloating, cramping, diarrhea, constipation, and general discomfort. Peppermint oil has been shown to help sooth the digestive track and relax the muscles in the intestine when taken internally as a supplement. The New York University Lagone Medical Center has found similar results in soothing intestinal discomfort while treating patients with IBS and IBD. Their discoveries went a step further as they found that peppermint oil also seemed to reduce headache pain and stress, and increase mental focus and energy. In clinical trials it has been shown that peppermint oil works better than other herbs to treat intestinal discomfort. One study in Italy found that 75% of their patients in the study found some intestinal relief while taking peppermint oil, as opposed to only 38% who were given the placebo pill. 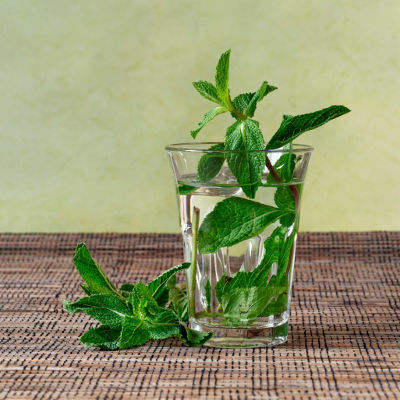 Peppermint oil is sometimes referred to as menthol because it is the most abundant and important component in the oil, and this element is what might make it so effective. Menthol has a perceived cooling affect, and it might be responsible for blocking some of the pain receptors in the body and blocks the calcium receptors in intestine which relaxes the smooth muscle. The great news is that peppermint oil is easy to come by and you don’t need to take very much of it for it to work. It can be found in drop forms or in enteric-coated pill supplements. If you’re using a dropper, you can simply add a couple drops to water, tea, or any other beverage of your choice. Alternatively it can be applied topically depending on the ailment that you’re treating and be used as an aromatherapy option for headaches and stress. 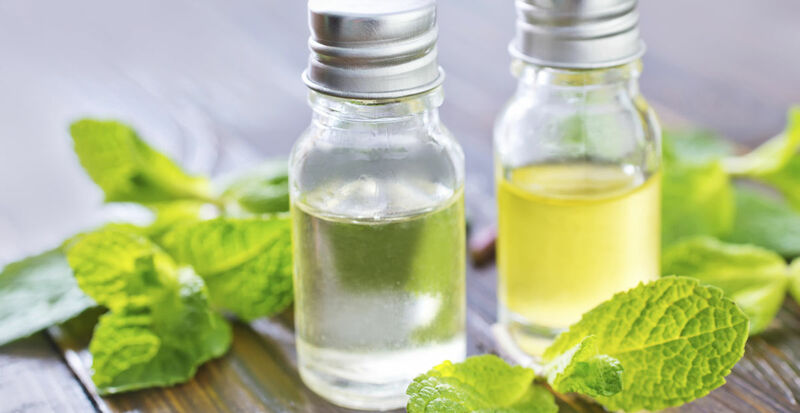 Be sure to pay attention to the difference between aromatherapy peppermint oil and food grade peppermint when you are purchasing it for home use, as it is not safe to consume the aromatherapy variety. When purchasing peppermint teas, always be sure to check the ingredient list to confirm that it is indeed made from 100% peppermint leaves.